The 91st Annual Academy Awards are just 13 days away and celebrate I am taking a look at all eight of the year’s selections in the Best Picture nominees. For the rest of my life I will never understand the cynical hate-speak that surrounds success. Public taste can be fickle, sure, but in the global superhighway of the 21st century there seems to be a much more jaundiced view of any single media entity the more successful it gets. Currently, that applies to The Marvel Cinematic Universe, a multi-billion-dollar paragon of the direction of American cinema in the second decade of this millennium which encompasses – as of this writing – 20 theatrical features and 12 more in various stages of development. The MCU is so popular right now that it seems to be the singular pillar that is keeping the institution of American movie theater chains upright and flourishing in the age of streaming. And now, Oscar has come calling, which is rather odd considering that when the Academy Awards usually considers these big tent pole movies it’s for their technical merits. Black Panther offered something different, a bold and beautiful epic that fashions its action obligations onto a story about heritage and culture, fathers and sons, about the sins of the father, and questions of what leadership means in the grand scheme of things. It is the kind of story that inspires great operas. Director Ryan Coogler who previously directed Creed – another movie that takes place deep into an already established film series – proves a mastery of universe building. Wakanda is a uniquely African world, a uniquely Black world in which the flourishing technology and socialization mixes with African tradition and pageantry. It is an inspiring approach, one that I think not only speaks in a very positive way to a black audience, but more than that offers questions about how to make a positive change in the world. Plus, it boldly suggests that diversity in American film isn’t impossible. Black Panther is a universe away from the white apologetics that Hollywood tried to fashion half a century ago with Lilies of the Field and In the Heat of the Night. 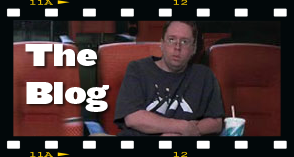 Those were good movies, but they were a tepid white-washing of a larger issue, an apology with no real hint of change. 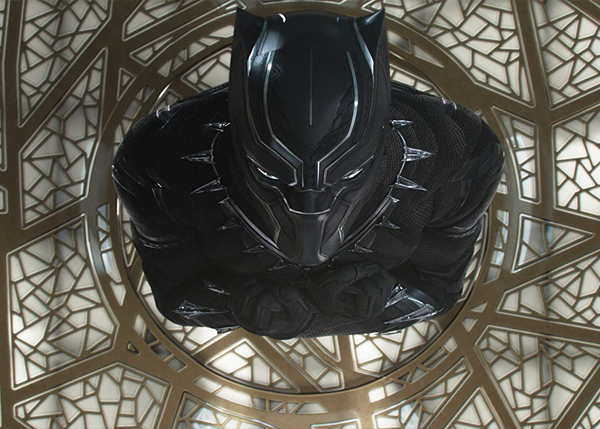 Black Panther is the out-sized over-turning of Hollywood’s thinking, of the suggestion that not only can an American film center on a different culture but that a massive big-budget tent pole movie can lead the charge. Now, that’s progress.